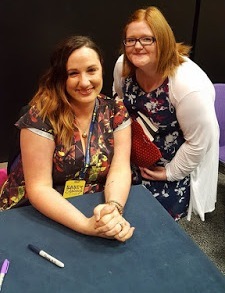 All the following information has been provided via Entangled Publishing. 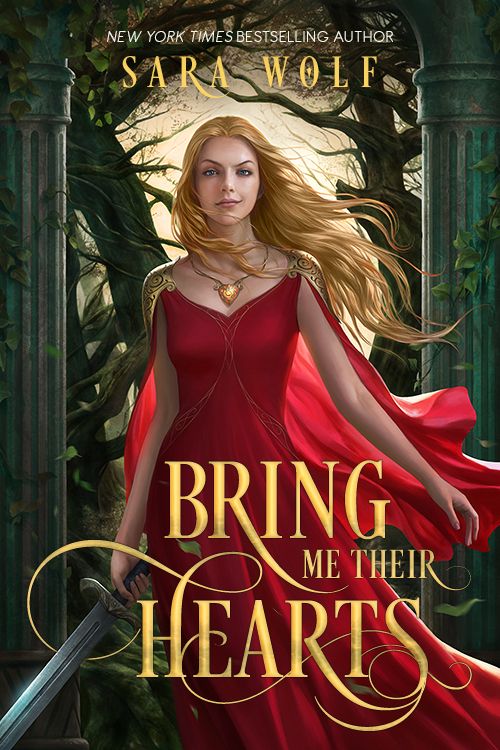 In a new series Publishers Weekly has listed as “one of the most anticipated YA's of 2018”, I’m excited to share the cover for Bring Me Their Hearts! NYT bestselling author Sara Wolf delivers a fast-paced, gritty fantasy sure to thrill fans of Holly Black, Sabba Tahir, and Sarah J. Maas. 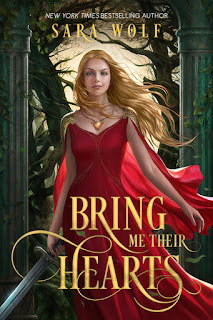 What do you think of Bring Me Their Hearts? Will you be Pre-ordering? Let me know in the comments section below.